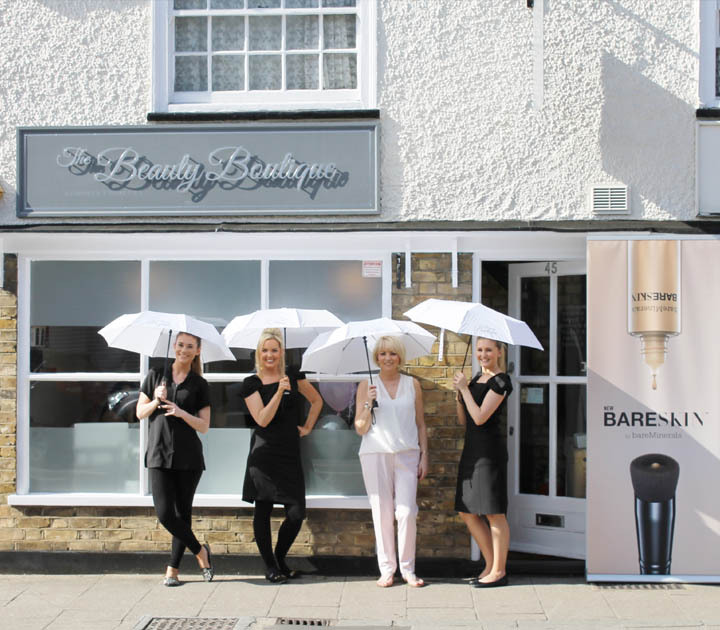 Welcome to The Beauty Boutique beauty salon Hertford. 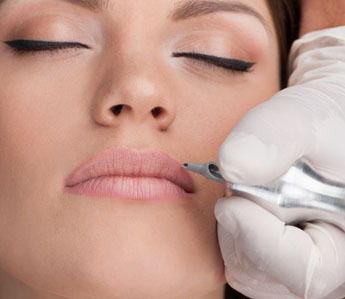 We specialise in semi permanent makeup treatments which is a subtle form of tattooing to enhance your features, brows, eyeliner and lipblush. 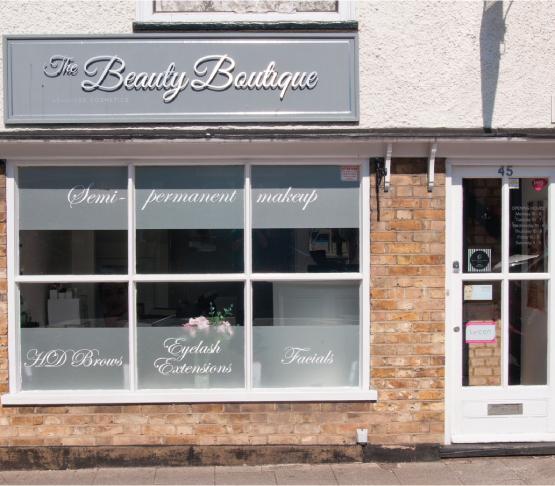 We also offer a wide range of beauty treatments including eyelash extensions, LVL lashes, HD Brows, Resultime facials, and gel nails. Our team of experienced therapists will be happy to put together a pamper package designed especially for your needs and will be happy to offer you advice on your skin’s requirements. We use Resultime and katherine daniels skin and body care products which use the most advanced and clinically proven ingredients to target your skin’s precise needs, guarding it against free radicals and environmental damage. 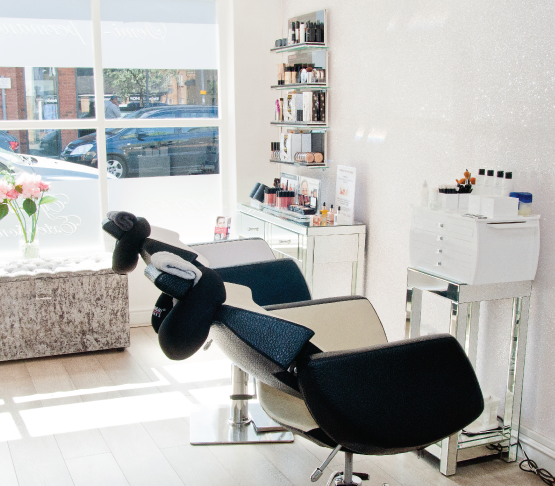 Take time out and enjoy The Beauty Boutique experience. 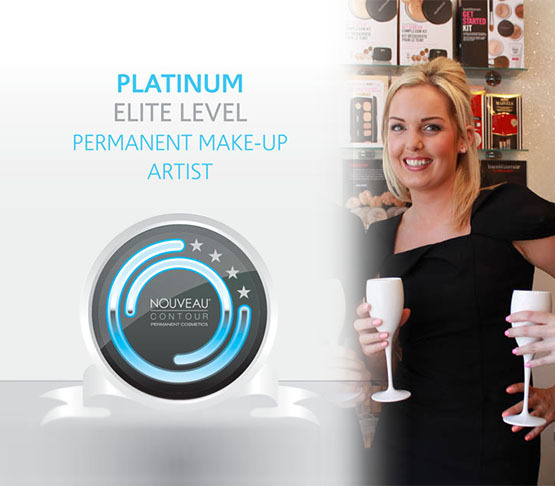 From time to time we like to offer our clients Special Offers, take a look at our latest offers below.